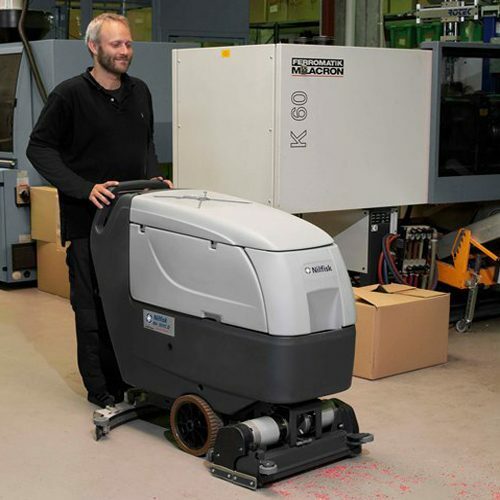 The Nilfisk BA551D Refurbished Battery Scrubber Dryer offers more of everything that is important for floor cleaning efficiency: more productivity, more running time, more ergonomic features, more reliability, more options and more cost-effectiveness. 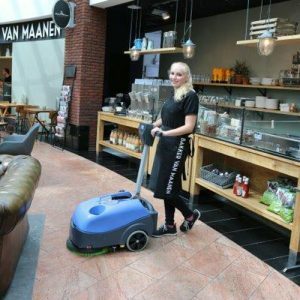 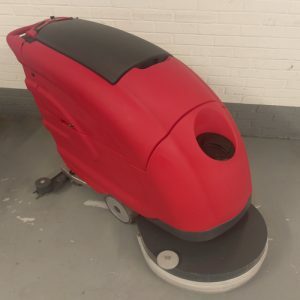 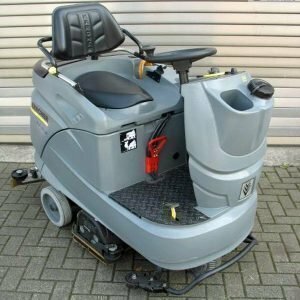 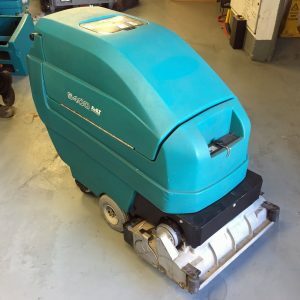 The Nilfisk BA551D Refurbished Battery Scrubber Dryer is a medium sized walk-behind scrubber dryer suitable for efficient floor cleaning in retail outlets, warehouses, restaurants and hotels. 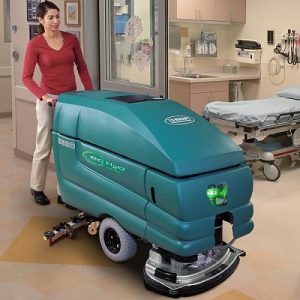 Advanced features include low noise level and a dashboard designed to reduce operator errors. 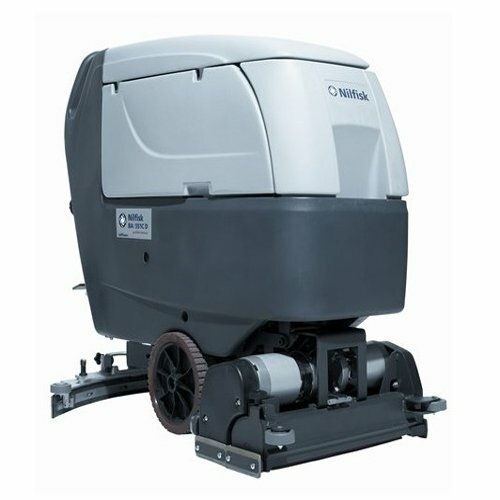 It is equipped with an easy fill tank system that enables the tank to be filled from the nearest water supply. 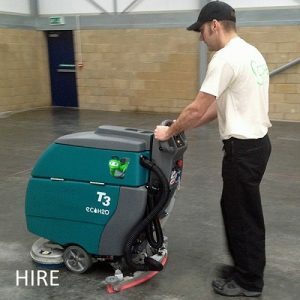 The large opening for the recovery tank enables quick and easy effective cleaning of the machine.